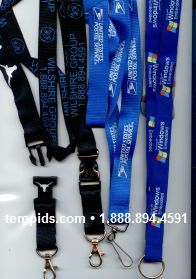 Visitor Badges, Self expiring temp ids labels, preprinted temporary ids, and our color labels so you can print your own temp id badge with the picture, name, and bar code. If the live help link belowdoesn't work please call 1-888-894-4591. 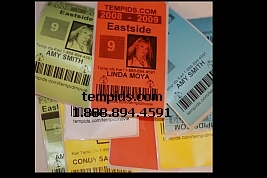 Temporary ID badges with the name, picture, and barcode printed on it. 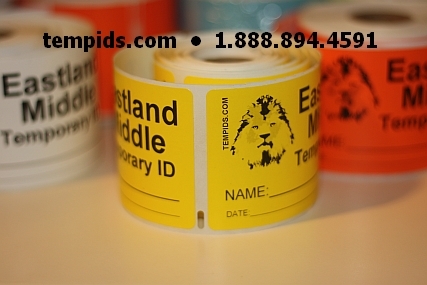 Preprinted temporary id custom label rolls. With your mascot, school name, and space to write the name and date. Quick turnarounds. 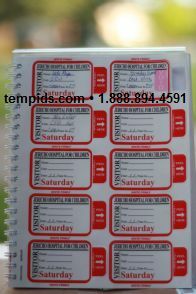 Rolls of 300 labels per roll. 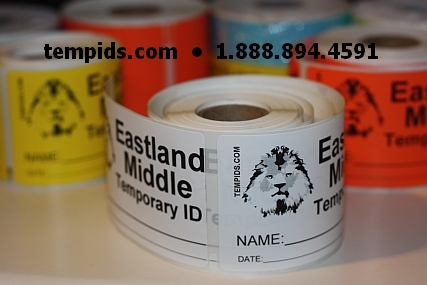 We suggest using different color labels so they can't use the same temp id again the next day. In addition, we offer custom labels for visitor passes as well as label passes for Volunteers, Substitutes, Field Trip Participants, Parents, Star Students and Guests. We can print labels that children wear to remind parents of upcoming PTA, PTO, and Parents' Club meetings; Early Dismissals; Christmas Toy Drives; and the like.